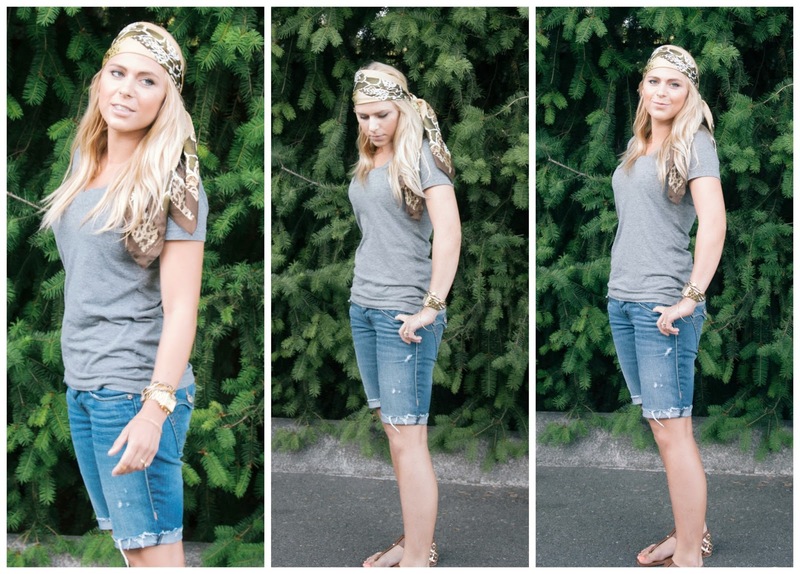 Janelle In Real Life: Fave Summer Styles... with a couple of guest bloggers! 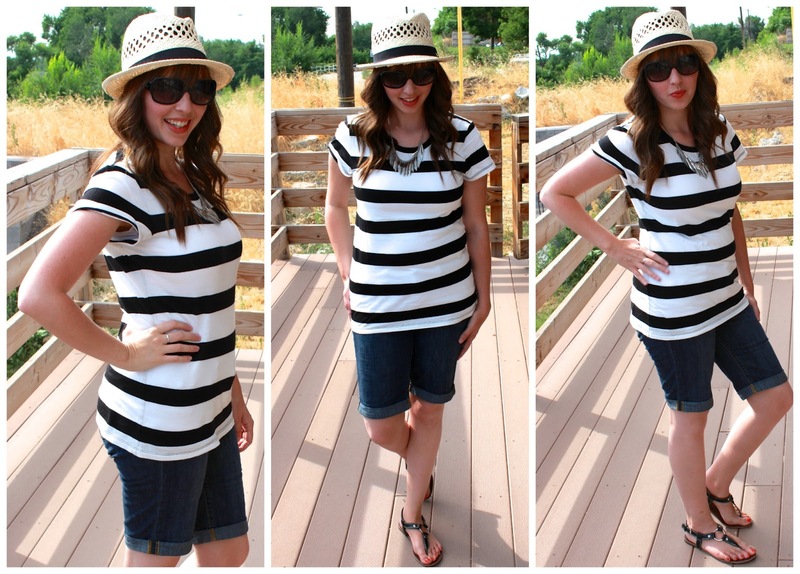 Fave Summer Styles... with a couple of guest bloggers! Hey there friends. I have an exciting blog collaboration for you! Meet my friends Ressa & Sadie. Ressa blogs over at Ressteezy all about her life adventures and personal style. She has an amazing sense of style, which I know because we used to live together and I raided her closet ALL.THE.TIME. She also does fun things like go on trips to Japan and she's about to move across the country to NY! So check out her blog if you want to follow along with her adventures! 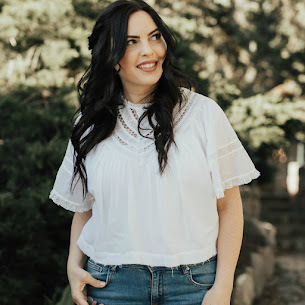 Sadie is a blogger at Lulu Love and she is a momma to a sweet baby girl (who is just about the same age as my little guy!). She is full of inspiration for how to dress, healthy eating, DIY's, and documents the happenings of her little girl. I love reading her blog and I'm sure you will too! The three of us decided that it would be fun to do a little fashion post about what we wear in the summertime! I know I can always use a little inspiration from others for how to dress. I love the outfits everyone chose! Which is your favorite? If you want to follow along... click "join this site" on the left sidebar OR follow me on bloglovin' by clicking the button below! cute!! Thanks for linking up girl! !